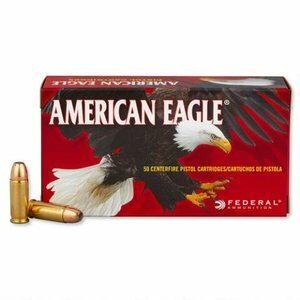 American Eagle 38 Super +P (115 Grain JHP) 50 rds. 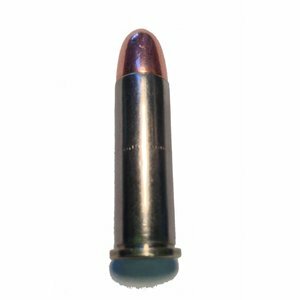 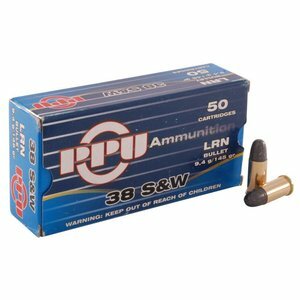 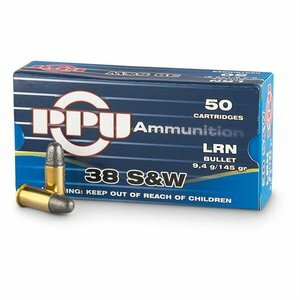 Custom Reloading 38 Special (158 Grain TMJ) 50 rds. 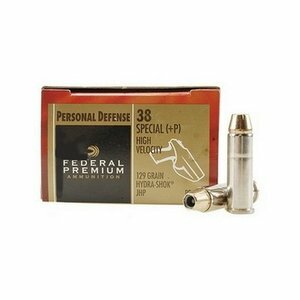 Federal Premium 38 Special +P (129 Grain Hydra-Shok JHP) 20 rds.